I’m James W. Sasongko, a change strategist for business improvement, and I am the founding partner of the Change Strategist. My competence is rooted on organizational development (OD), where I build my practice on improving organizational capacity, creative process and organizational sustainability. 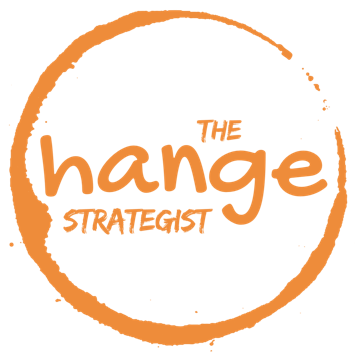 As a change strategist, I provide businesses who want to improve their capacity with specific and tailor-made strategies on how to improve, enhance or reconstruct organisation and work process. On the implementation of those strategies, I plan, participate and facilitate the transformation of the people in those business through personal development and collective experiences. If you want to know more about my professional life, check this page! So, welcome to my website!